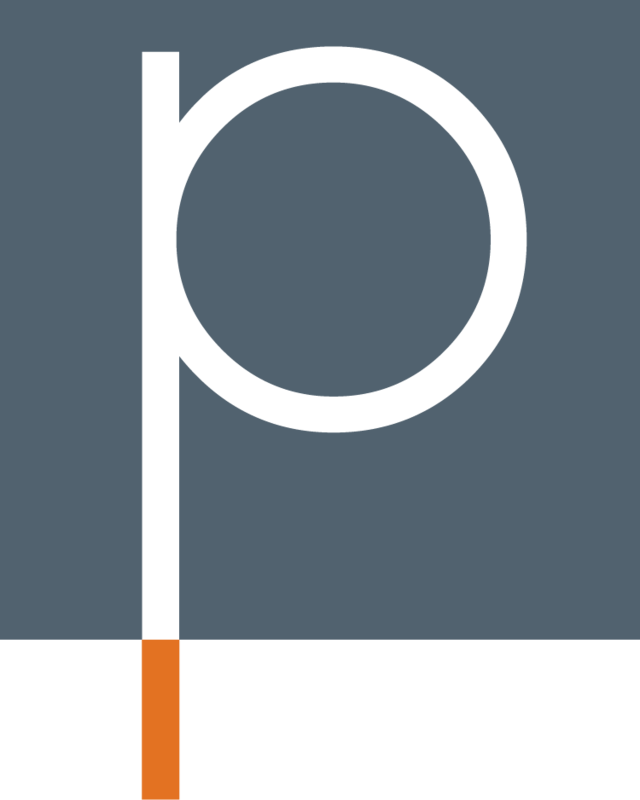 We’re proud to announce that our work with the Alliance for Lifetime Income has been selected as a finalist for two awards! The first is with the @holmesreport#SABREAwards in the Non-Corporate – Associations category. 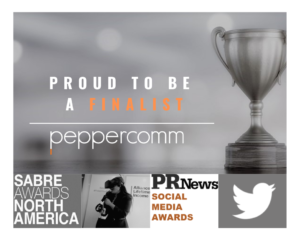 The second is with the @prnews and @thesocialshakeup Social Media awards at #SSU2019 where we are up for Best Tweet Content. Congrats to our fellow nominees!